Kraemer, Bradley; Escobedo, Cassandra; Kalantar, Alborz; Ford, Briana; and Waugh, Carter, "Effects of Oxidative Stress on Pro-Apoptotic Signaling by the p75 Neurotrophin Receptor in Midbrain Dopaminergic Cells" (2018). 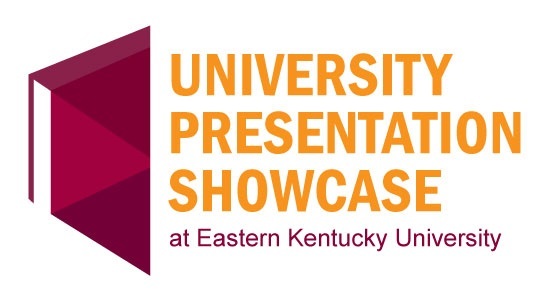 University Presentation Showcase Event. 23. The p75 neurotrophin receptor (p75NTR) mediates the death of specific populations of neurons affected by pathological conditions. In response to tissue damage, p75NTR is bound and activated by secreted growth factors termed neurotrophins. Binding of neurotrophins to p75NTR subsequently causes proteolysis of the receptor by TNF-α converting enzyme (TACE) and the γ-secretase complex, thus releasing the intracellular fragment of p75NTR to interact with downstream mediators of apoptosis. From analyses of sympathetic neurons, we have previously discovered that activation of p75NTR in this manner can be induced by oxidative stress, a cellular condition common to numerous types of pathological conditions. Surprisingly, oxidative stress-associated activation of p75NTR in sympathetic neurons did not require neurotrophins. However, whether this novel, ligand-independent mechanism of p75NTR activation occurs in injured neurons of the central nervous system has not been evaluated. Currently we are investigating whether p75NTR contributes to oxidative stress-associated degeneration of midbrain dopaminergic neurons, a population of cells that degenerate in tissue affected by Parkinson’s disease. We have discovered that p75NTR is abundantly expressed in dopaminergic cells, and treatment of the cells with 6‑hydroxydopamine, a compound that promotes oxidative stress, results in proteolysis of p75NTR. Midbrain dopaminergic cells express low levels of pro-NGF, a neurotrophin known to function as a pro-apoptotic ligand for p75NTR. However, expression of pro-NGF was unaltered by oxidative stress. Currently we are further evaluating the role of neurotrophins in oxidative stress-associated activation of p75NTR in dopaminergic neurons. This work will elucidate the contributions of the receptor to oxidative stress-associated neurodegeneration.